Pretium Packaging, a North American manufacturer of plastic containers and closures, is launching a new 12oz polyethylene terephthalate (PET) sauce bottle that has been designed to mimic the look and feel of glass. 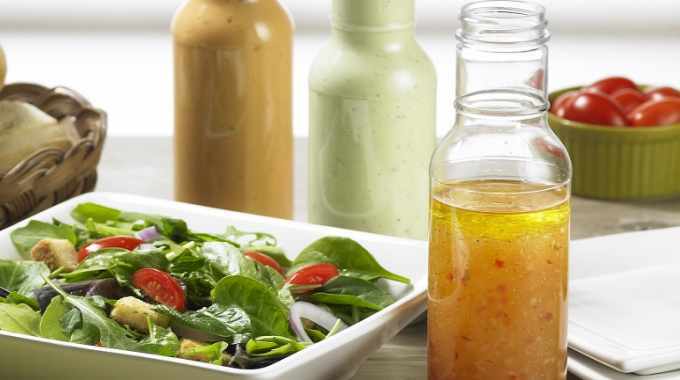 Suited for cold or ambient fills up to 130 degrees F, the new sauce bottle is said to provide a viable alternative for brands and their products, such as sauces, marinades, dressings and condiments, which had previously been unwilling to convert to PET. Additionally, for brand owners seeking to minimize use of virgin materials, the bottle can be made with up to 50 percent recycled PET. In designing the new 12oz, 38-400mm stock bottle, Pretium’s objective was to engineer an alternative so brand owners could capitalize on the positive attributes of PET, but still keep the desired glass attributes. Pretium selected a 40g preform, which is approximately 50 percent heavier than those typically used for 12oz PET sauce bottles. Pretium’s engineers were able to modify shoulder, neck and label indentation areas, to end up with a bottle that met both fill and dimension requirements. Pretium noted that this allows brand owners to benefit from PET attributes, such as shatter-resistance, less weight to transport and easier handling, while still having desired shelf and handling attributes. Additionally, as ecommerce distribution for food products continues to grow, PET’s lightweight and shatter resistance is ideally suited to withstand distribution challenges, according to Pretium. In addition, when a PET substitute is produced for a specific fill volume it has a smaller footprint because the blow molding process results in sidewalls that are thinner than glass. That means reduced shelf presence and ‘hand feel’ that is less substantial. ‘As a result, many brand owners marketing premium products have been reluctant to make the conversion,’ explained Barry Sak, vice president, business development, Pretium. 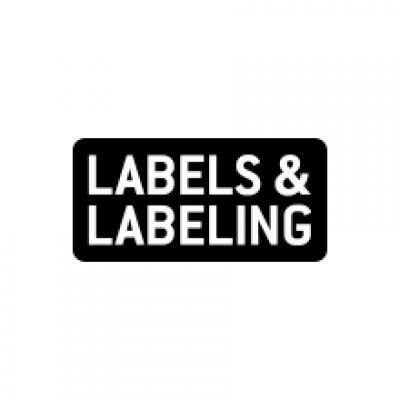 Such developments are of importance to the label printing market as the surface to be labeled, glass or PET for instance, and the environment will define the substrate and adhesive suitable for the application.